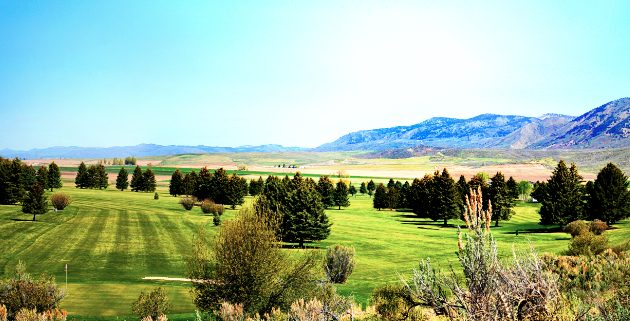 Golfing in Bear Lake County couldn’t be better! Montpelier Golf Course has it all. Mountain Views, High Desert landscaping, mature trees and a fantastic golf course designed by Ernie Schneider Sr. This 3278 yard, par 36, 9 hole course is a golfers dream. Mature trees frame the fairways, and small greens provide a challenging, yet playable golf course for all level of golfers. Montpelier Golf Course provides a full length driving range, large practice green, putting and chipping areas. The Clubhouse provides food and services, along with all the latest golf equipment, clothing, and accessories. You can rent golf clubs and carts, schedule tee times, and reserved golf lessons here as well.